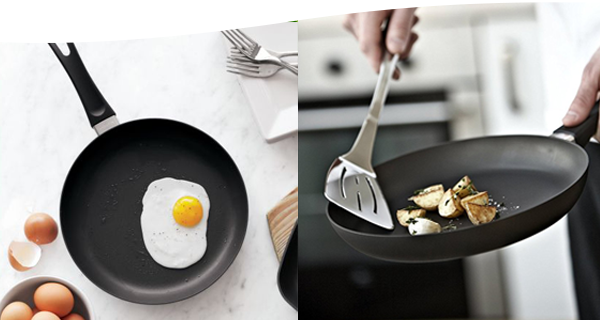 SCANPAN is a company registered and resident in Denmark. SCANPAN owns the trademarks and intellectual property for the Scanpan products and brands. AL & CD Ashley (Pty) Ltd is a company registered and resident in South Africa.